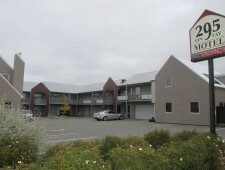 Looking for quality Accommodation in Invercargill, then you need to stay at the 295 on Tay Motel. 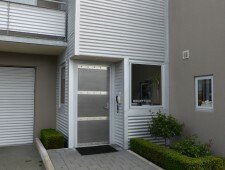 295 on Tay Motel presents to you the best accommodation in Invercargill. 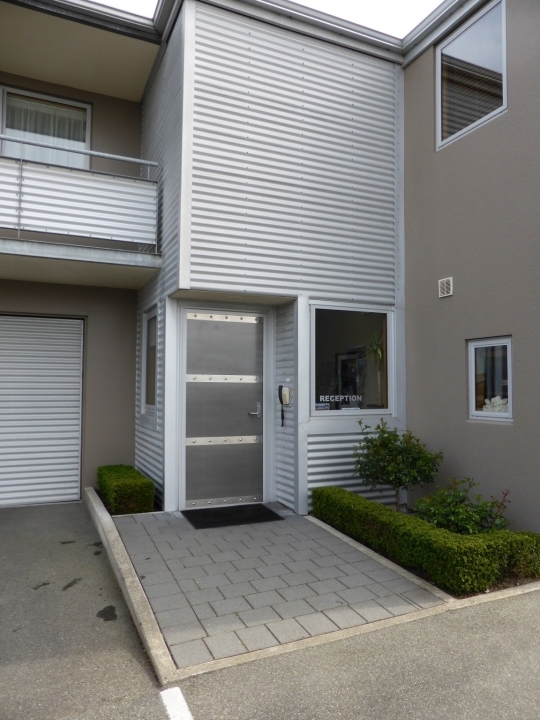 Our Modern Motel complex offers you, quiet luxury accommodation in spacious, apartment style rooms with modern décor, ideal for Business, sports and pleasure. 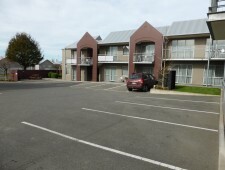 Our Invercargill Motel will meet all your requirements with our warm, comfortable, clean, affordable, units ,complete with fully equipped kitchens, 50 Channels Sky – Netflix, Tvs in bedrooms, some with spa baths, and high speed, wifi internet. Our 2 and 3 bedroom units are ideal for long stays , families and teams with full kitchen facility, including dishwashers, and in room laundry facility, spacious lounge area for relaxing, meetings or team talks. 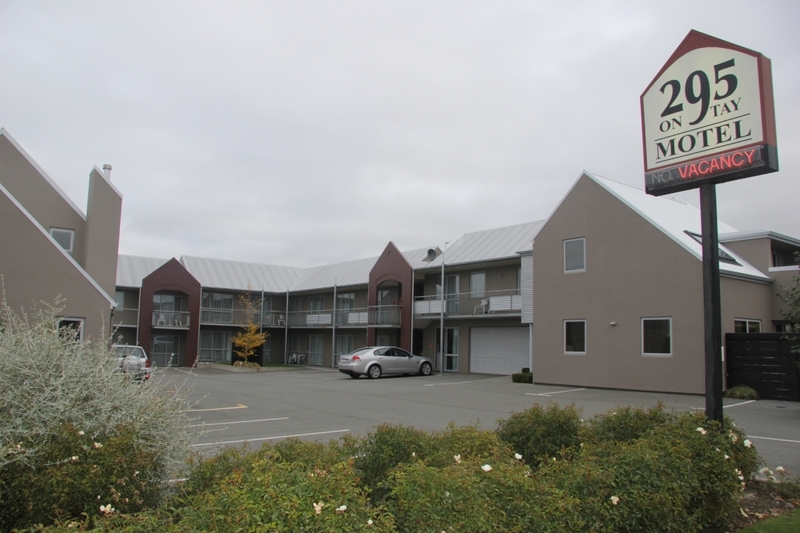 Geoff and Yvonne Shepherd invite you to come and stay at the 295 on Tay Motel Invercargill, where you can sit back and relax in your well appointed unit and experience and enjoy their southern hospitality.